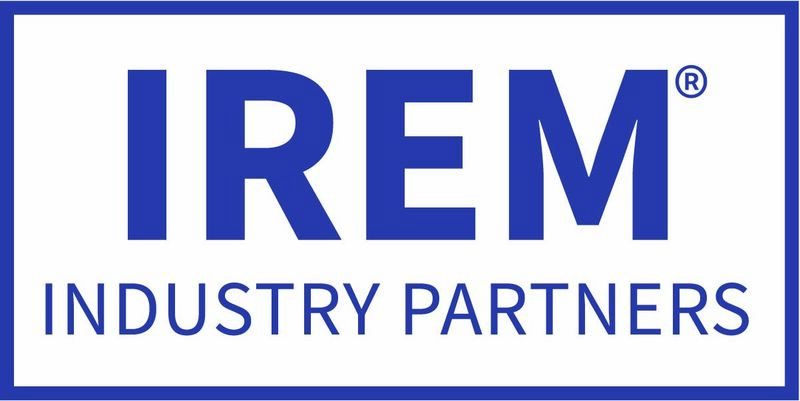 The IREM Certified Sustainable Property (CSP) certification is an attainable, affordable, and meaningful recognition program for existing office properties, multifamily communities, and shopping centers. The certification allows you to gain recognition for properties not covered by other programs, extend sustainability across your portfolio, or start a sustainability initiative from scratch, if necessary. Learn more about the CSP designation. Browse the directory of over 200 CSPs nationwide. 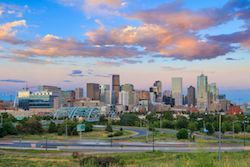 Review the growing list of CSPs in Colorado.